Dallas Windshield Replacement? Get Auto Glass Quotes Instantly! 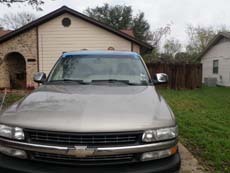 Common Vehicles: Sedans, Luxury Cars, Trucks, and SUV’s. 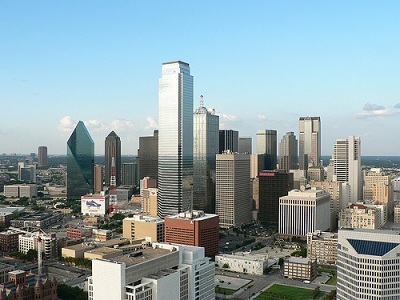 The Dallas Metro area is one of the fastest growing places in the United States and Auto Glass Quotez is here to meet the demands of this population boom. Many things can pose a hazard to your windshield such as kicked up rocks cars ahead of you on the highway. Physics will have it so that even these tiny little projectiles can cause massive damage if moving at a high enough velocity. 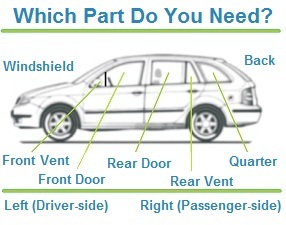 It is extremely important that these accidents to your auto glass be remedied as soon as possible. Here at AGQZ, we try our hardest to provide you with tools necessary so that you can get your car, truck, or SUV glass repaired or replaced expeditiously. Most full replacements take around a full hour to complete. One must first take out the old glass. 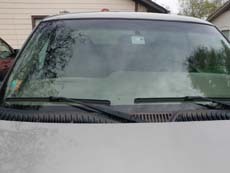 The process for taking out windshields takes longer because they are glued tightly to the frame of the vehicle – door glasses can usually be done more quickly. Another factor in determining the length of time spent on any particular job depends highly on what kind of vehicle it is. A general rule of thumb is that a more common a vehicle is, the more quickly and more cheaply the vehicle’s glass can be replaced. There are certain vehicles, however, that are an exception to the rule. 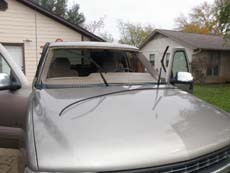 For example, Volkswagen door glass seems to be notoriously difficult to replace, as well as windshields on FJ cruisers. Cracks and cracks stemming from chips may also be repaired as long as it does not travel directly through the driver’s field of vision. With all the information available about chips and cracks there’s no excuse to let your windshield stay broken. We have an easy to use quote form which gives you competitive quotes from various Dallas auto glass companies – instantly! 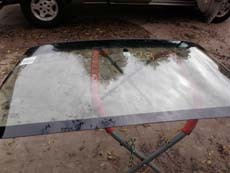 Our mission is to make finding a new windshield or other piece of auto glass as easy as possible.